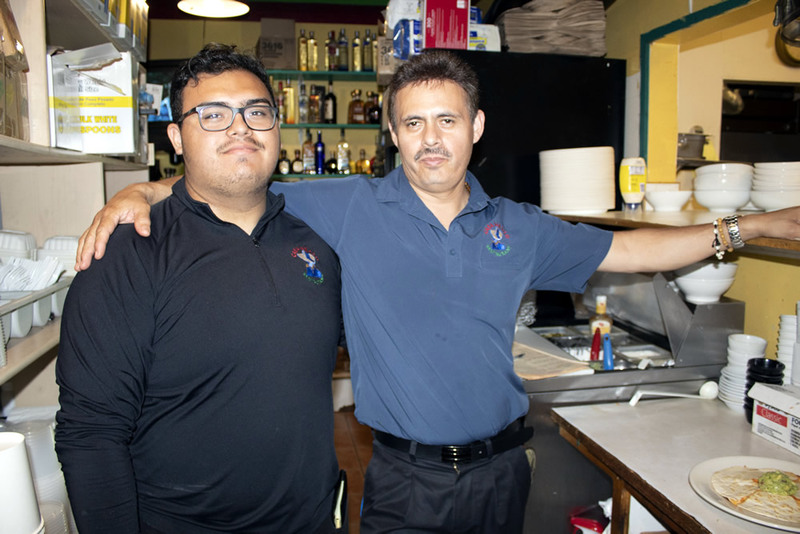 Family Mexican Restaurant is located in Livermore, California and has been in business for over 15 years under the experienced ownership of veteran and ever-present restauranter Guillermo Lopez. Was founded in april 1998. Casa Mexico is a casual small restaurant but with tremendous growing potential serving a wide variety of traditional mexican dishes like enchiladas tacos, quesadillas,burritos, tostadas, salads,carnitas ,fajitas, and chicken dishes , plus plus a wide variety of margaritas and hard liquor casa mexico was established in 1998 in this location 4076 east avenue livermore ca 94550 the decision of franchising come up from many many customers that live out of town.. then we decide to take the the next step to franchise we offer training and out going support thought those years casa mexico restaurant is been a very successful 30 % of our sales are togo meals proyeccion 5 to 10 franchises per year. Our restaurant was started in 2000 under the very capable direction of Guillermo. 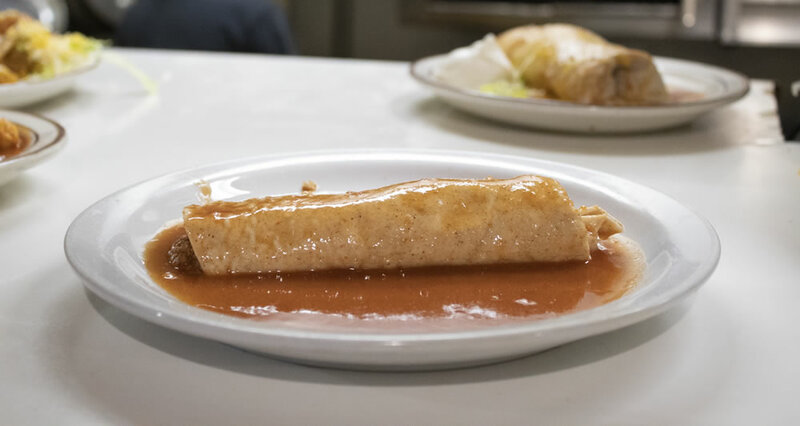 Our restaurant has enjoyed tremendous popularity and success in the neighborhood. Be part of a growing and exciting restaurant franchise opportunity with strong earning potential!